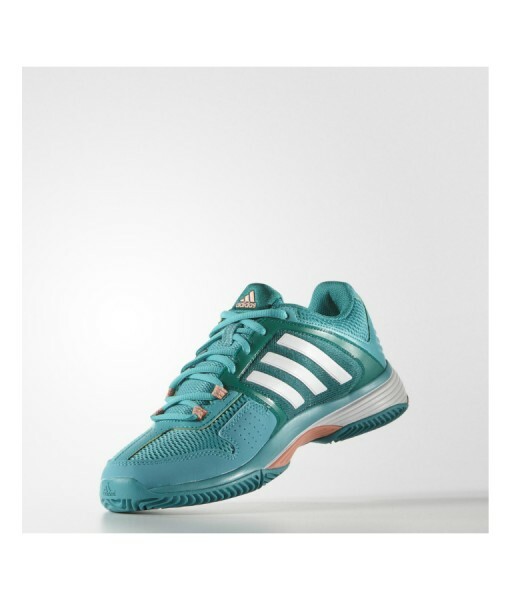 Adidas Women’s Barricade Club. 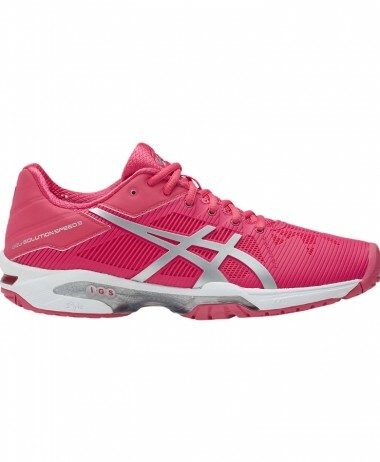 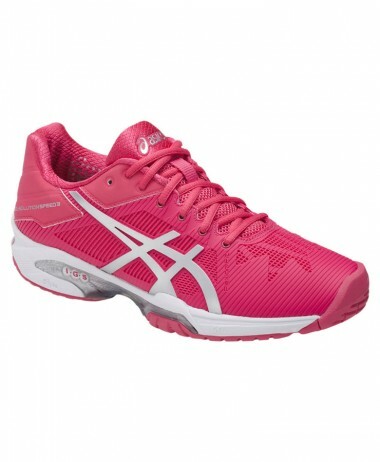 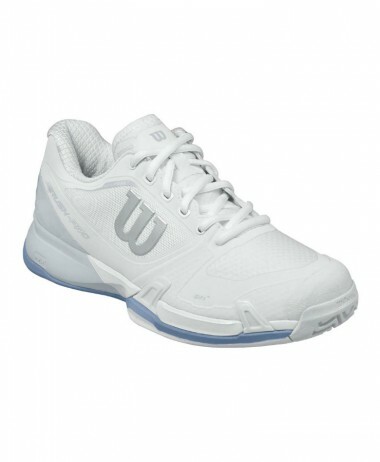 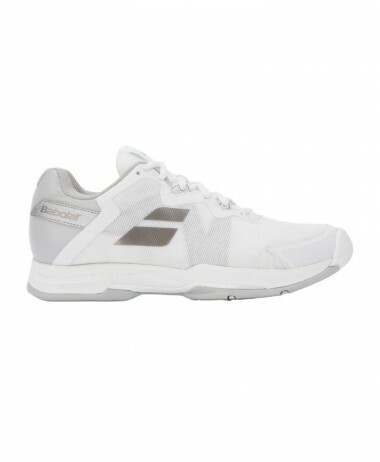 A complete TENNIS SHOE at an incredible price. 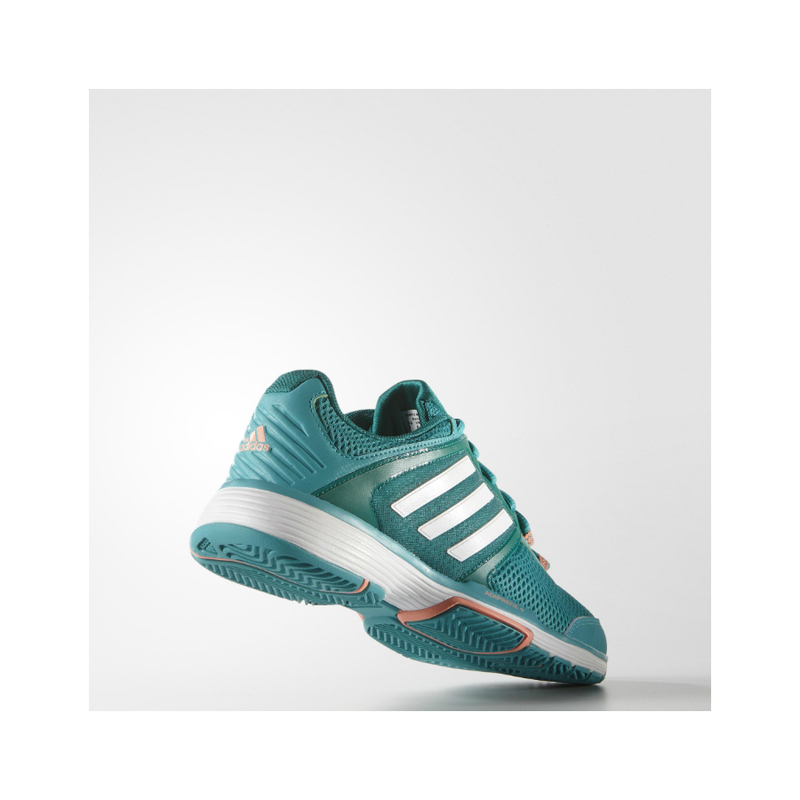 Designed with technical and aggressive players in mind, this shoe incorporates many of Adidas’ legendary footwear technologies to provide a lightweight and comfort-focused shoe, designed to withstand the impact of playing on a variety of courts. 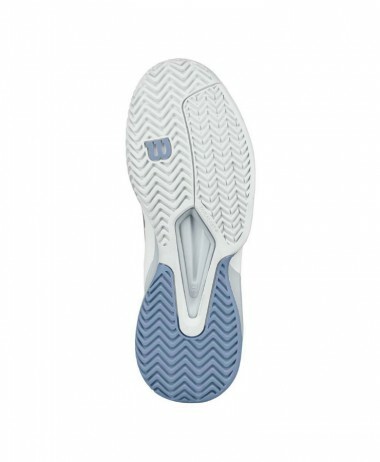 Adiprene Cushioning – Shock absorbant adiprene reduces risk of injury and fatigue. 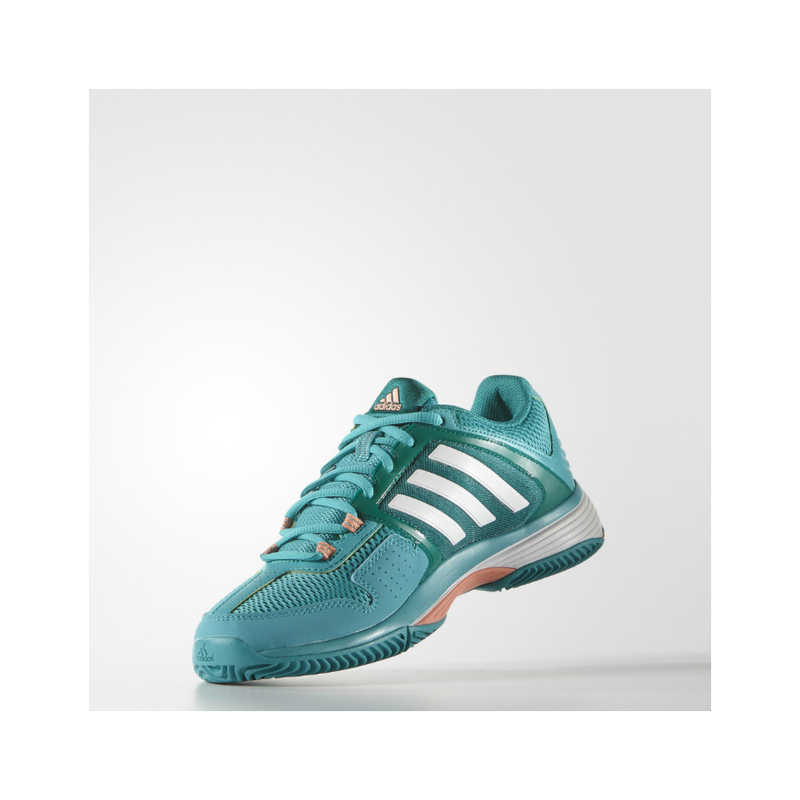 3D Torsion System – Integrated forefoot and rearfoot movements to support quick changes in direction. 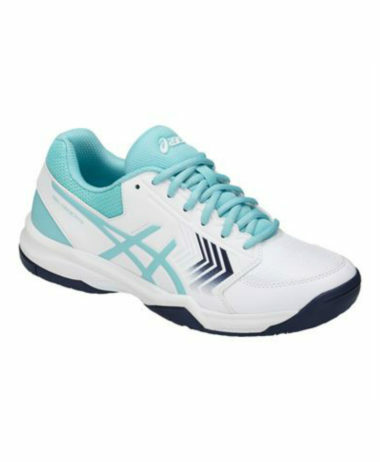 For a great selection of TENNIS SHOES visit us at PURE RACKET SPORT in Farnham, Surrey. 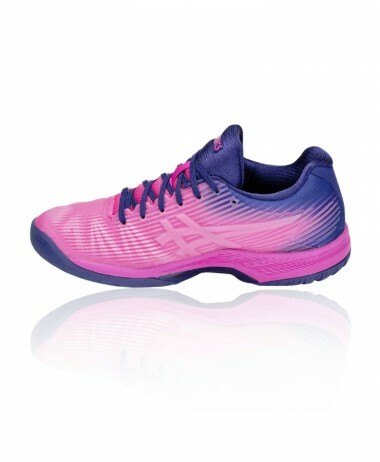 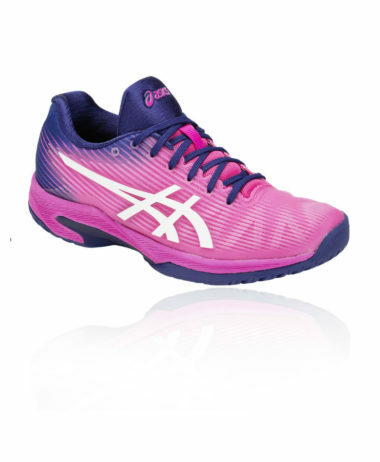 With a wide range of LADIES TENNIS SHOES you can compare this model to other comparable brands in NIKE, BABOLAT, ASICS and K-SWISS. 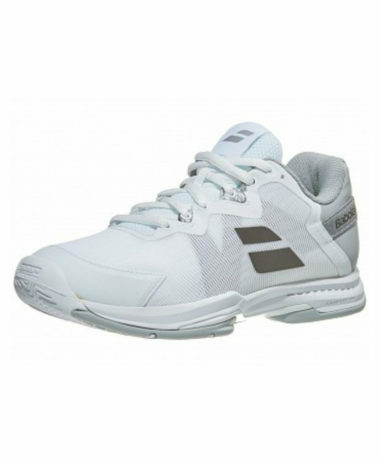 SKU: N/A Categories: Ladies Tennis Shoes, Sale, Tennis Brands: Adidas.